We are excited that you are interested in attending the 2018- 2019 DOCS Community Health Leadership Conference hosted at the University of Miami Miller School of Medicine from December 7 – December 8, 2018! Please NOTE: All medical and graduate students from all US medical schools are eligible to apply. The typed abstract should conform to the following specifications. The entire abstract should be no longer than 500 words including title and authors. Point size 11 for normal text. All words in the title should be in bold capital letters. All abbreviations designated by code or initial letters in the title must be identified in the body of the abstract. The presenting Author’s Name (i.e. your name) should be underlined. PI (if applicable) should be listed last with an asterisk. Include the department and school or institution along with the authors’ names. The abstract should consist contain the importance, objective, methods, results, and conclusion of the research study. 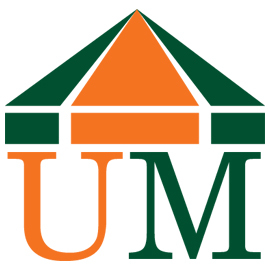 Founded in 2000, DOCS is a student run, non-profit organization endorsed by the UMMSM administration. 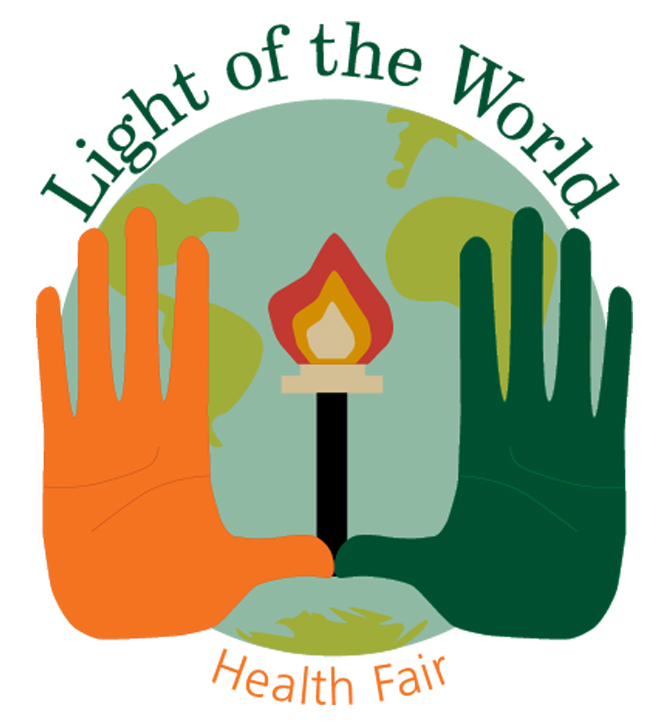 DOCS holds annual fairs in 8 different needy communities in Miami-Dade, Monroe, and Broward counties and a free weekly clinic for medically underserved populations. We screen for the most prevalent diseases in our community including; hypertension, diabetes, dyslipidemia, vision loss, obesity, and depression, as well as colon, breast, cervical, and skin cancers. Using a referral system of free clinics, we also act as a portal for entry to care for those patients identified to be at risk. What is the Community Health Leadership Conference (CHLC)? The Community Health Leadership Conference is held annually by the Mitchell Wolfson Sr. Department of Community Service as per our effort to “Disseminate the Model.” Schools throughout the country have organizations similar to DOCS in an effort to serve their community. We hope to collaborate with these medical school organizations to facilitate conversation, share ideas and make a program for service-based medical education a reality in communities served by medical and healthcare professional schools throughout the country. This is the centerpiece of our efforts, and we hope that a weekend filled with conversation, troubleshooting and service will reinvigorate our attendees and put us all on a path to accomplish this long-term goal. How much does CHLC cost? The registration fee will be $115 for all applications submitted by October 15, 2018, and there is a late registration, costing $150 that will have a final deadline of October 31, 2018. We hope that you will take advantage of the early deadline!!! So, what will I get to do? We hope that you will take this chance to share with us how your organization serves its community, but we also hope that you will appreciate the experience you have working at our Health Fair and/or Clinics and learning about the structure and culture of similar organizations throughout the country. This seems awesome, but also expensive. How do I get funding? Most medical schools will offer funding conferences like this one. Please enquire at your version of the Office of Professional Development and Career Guidance for help with requests or advice on funding or scholarships, and don’t hesitate to email us at umdocschlc@gmail.com if you have any concerns. After acceptance to the conference, you will receive an acceptance packet detailing lodging, directions to venues and information about other things to do and places to visit in Miami while you’re here. 8. OK great! But when will I hear back about my application? Expect to be notified of acceptance, at the latest, within a week from the Registration Deadline by which you register.